Achieving peak performance when you are competing is one of the best experiences as a western rider. Peak Performance for the Western Rider self-hypnosis is designed to help you prepare your mind to gain greater focus and concentration while remaining relaxed when you are under pressure to ride your best. Listening to Peak Performance for the Western Rider self-hypnosis repeatedly will teach you the technique of mental rehearsal. All great athletes rehearse their performance in their mind to create the results they desire. Through the repetition of hypnotic suggestion, you too can communicate with your subconscious mind and program your riding experience for success. Learn to prepare your mind through relaxation, imagery, and suggestion in order to gain greater focus and concentration. You will consistently be more relaxed during all western riding events; as a result you will have more fun and success in the show ring. 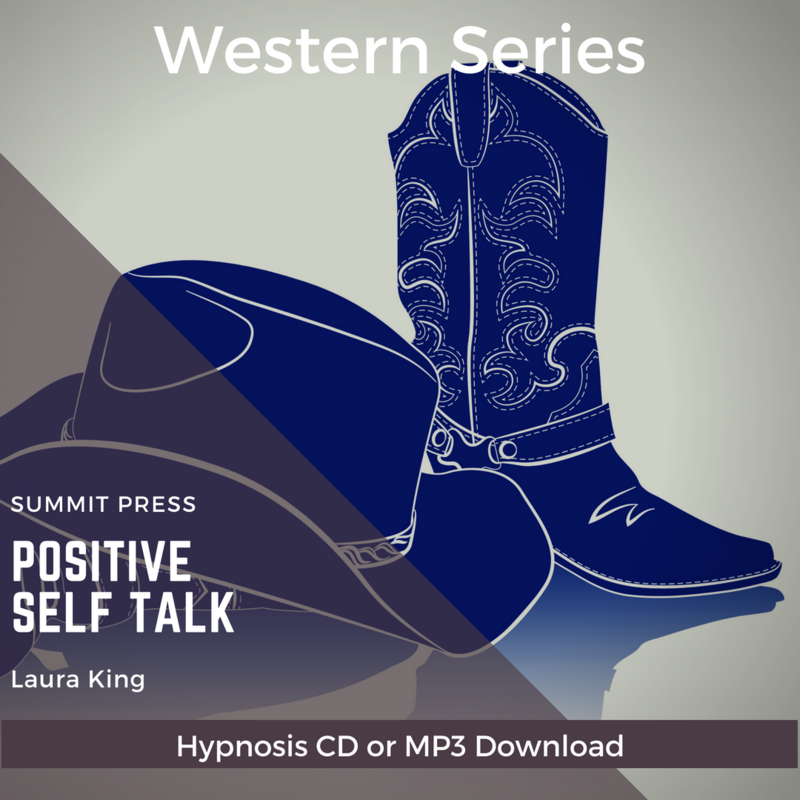 Start listening today with our easy to download MP3 of Peak Performance for the Western Rider self-hypnosis.